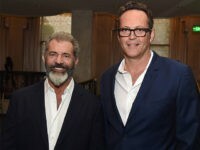 Lionsgate has acquired the U.S. distribution rights to Dragged Across Concrete, a police detective thriller starring Vince Vaughn and Mel Gibson. 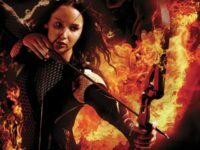 Dean Israelite, director of the highly-anticipated sci-fi action flick Power Rangers says the kid-friendly film features a short, but “pivotal” scene that reveals the Yellow Power Ranger is lesbian. 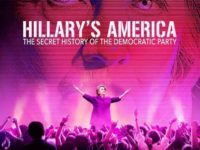 Lionsgate has picked up DVD distribution for Dinesh D’Souza’s Hillary’s America: The Secret History of the Democratic Party, Breitbart News learned exclusively on Monday. 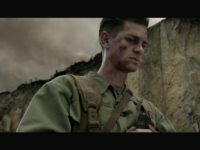 Lionsgate released the first trailer for Mel Gibson’s World War II drama Hacksaw Ridge on Thursday. Netflix has given the green light to Dear White People, a 10-episode series based on the 2014 feature-length film of the same name. 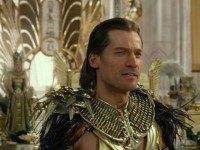 Popular PC gaming retail service Steam has announced plans to add around 100 rentable Hollywood movies to its service. A number of top television networks and production studios have joined the growing list of companies who have vowed an economic boycott of the state of Georgia if Gov. Nathan Deal does not veto a religious freedom bill that passed the state Legislature last week. 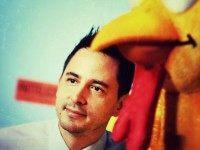 The Spanish-language animated film Un Gallo con Muchos Huevos landed in seventh place on the US box office chart over Labor Day weekend, taking in $4.4 million over the holiday frame.